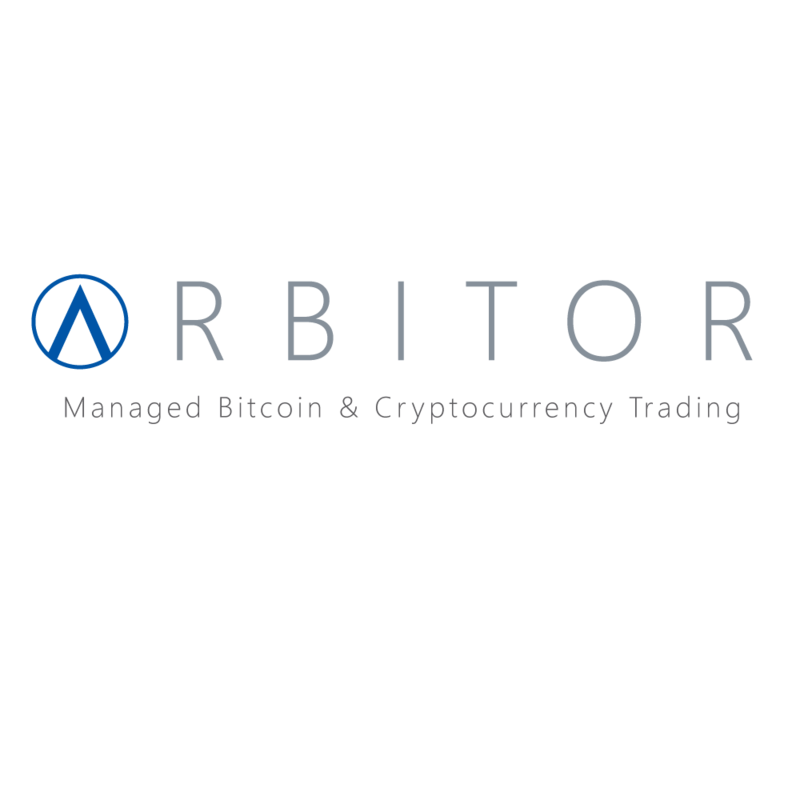 Arbitor is an online platform that provides users with managed bitcoin and cryptocurrency trading portfolios. It can be difficult for the average person to buy cryptocurrencies, and it's even less obvious what you should do after they've bought some. Arbitor solves this problem by managing customers portfolios on their behalf.